NEW DNA a breakthrough in Science! Science has made a breakthrough! A discovery of a new type of DNA and a discovery of a new unknown. Synthetic Biology Scientists have created the First Living Organism with extended and Evolutionary New DNA . TSRI Associate Professor Floyd E. Romesberg, led the research team. DNA is special, because it holds the code for every cell in your body. DNA is used by every cell in the body, the DNA is an instruction manual for the cells which use it for reference in forming and the DNA essentially assigns the cells with a role of what to do. 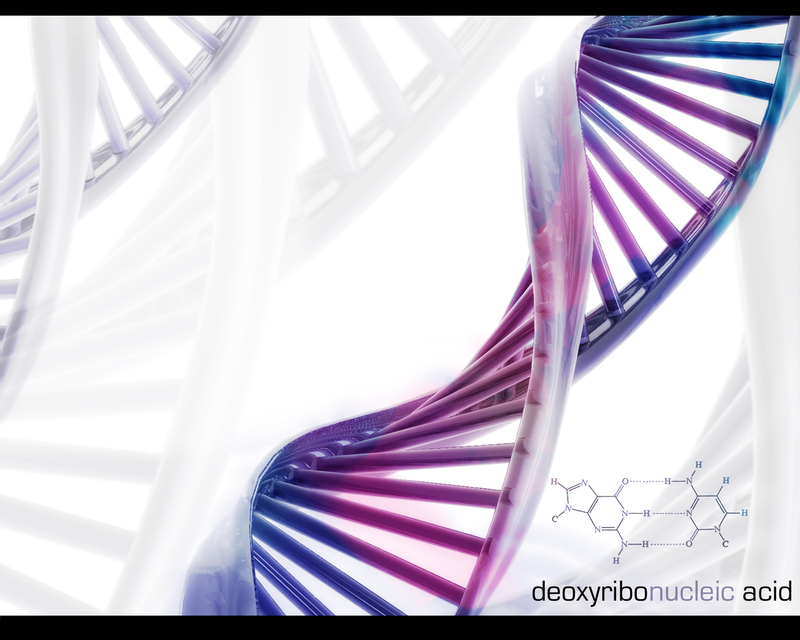 In addition and summary, DNA takes the shape of a double stranded helix and is a twisted long ladder like spiralled chain of nucleotides which carry the programming of certain codes for every cell in your body. “Organisms are defined by the information encoded in their genomes, and since the origin of life this information has been encoded using a two-base-pair genetic alphabet (A–T and G–C). In the science laboratory the alphabet has been expanded to include several unnatural base pairs (UBPs). “The expansion of an organism’s genetic alphabet presents new and unprecedented challenges” the latter was said in context of within the laboratory although also rings well in the case of all the World outside of Science. What does this mean for DNA in general? The dangers of this are to Nature taking up these new properties of DNA as we now know it, it would be alien man made DNA which could prove dangerous, however the scientists take all precautions to prevent this happening by Neutralising the Bacterium so it cannot multiply or interact with Nature. 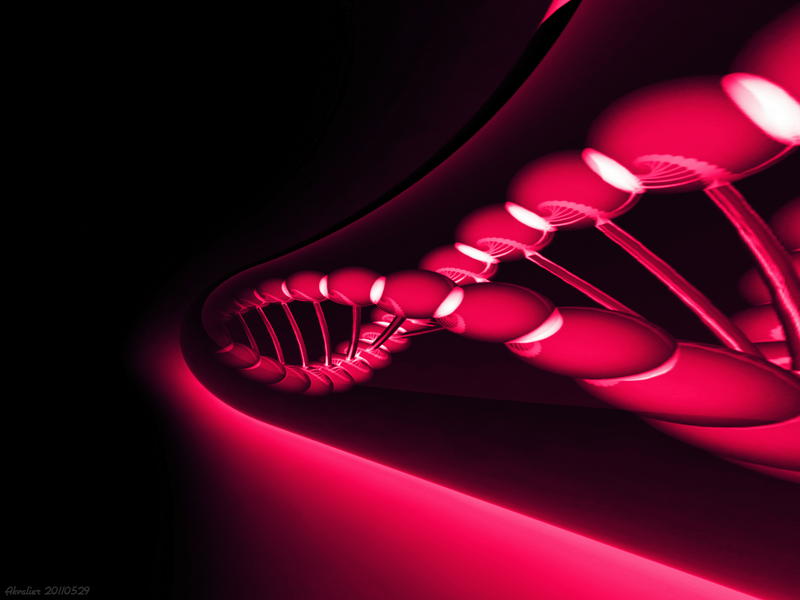 The only disadvantage with this NEW DNA is that it needs to be provided with the standard necessay building blocks of DNA which then allows it to go on to create new DNA and through evolution pass this DNA on, as an inherant trait, so this new DNA has to be provided with building blocks, its only limitations. However with this type of DNA, it could prove useful as many synthetic biological bacterium have gone on to do and are still researching into; Such as Ecoli in Diesel, bacterium in the industry of Medicine, DNA studies/manipulation/replication are also happening in IVF, Breast cancer, Ovarian Cancer, Bowel Cancer, Lung Cancer and many more, the aim is to monitor the DNA initially and then try to programme it to fight diseases and cancers, also in the identification stages there can be options to have prevantative surgery, which without DNA there would not be that identification process to assess who needs surgery and who doesn’t. The industry of Medical healthcare has benefited from DNA research programmes, it helps Dr’s to understand things like life better, genes, life cycles, diseases, illnesses, and can help to better prevent medical problems. The problems DNA faces are that of how ethical this type of studying and replicating is, also if this information on DNA fall into the hands of the wrong people it can lead to problems, such as Insurance companies assesing you on the merit of your DNA. DNA in Science to be more specific Biology, has discovered a breakthrough in DNA, so what can this DNA do? Well THE DNA IS WHATS NEW ABOUT THIS LIVING ORGANISM (BACTERIUM – E COLI),THE DNA is unknown to nature, also it can transmit its DNA to other DNA make up, for example DNA was before in the Alphabet as A, B, C, D, now with this new DNA it can not only match into a DNA structure and pass on its new DNA it also is the new E and F letters found in this semi-synthetic Bacterium that make up the new DNA alphabet. This DNA is not only partly artificial, it is also partly real, this Bacterium is a living organism, and as it is unseen before in the Science world of synthetic biology which has seen many Scientist all endeavour with experiements such as the reports published recently by research teams mapping the human proteome maps, with which their reports nearly complete in full the human map for proteome. So this means a new pair of letters in the Alphabet of DNA’s molecular structure! It also means a new pair of bases in DNA’s molecular structure that are unknown and not found in Nature or the Human. Amazing that this discovery came about via partly artificial bacteria that has produced a new set of DNA. The DNA in a cell is a pattern made up of four different parts called nucleotides. An alphabet that has only four letters. DNA is a long string of these four letters.The four letters usually pair in two’s and this is standard behaviour for DNA formation, although there are certain discrepancies that happen in a variation of the standard pairing formula of DNA. Now we have new letters in the world of DNA and this is a real scientific breakthrough. This breakthrough has been made in the fields of synthetic biology, which has seen a real buzz in this industry from its time 15 years ago, when this synthetic technoilgoy allowed for this type of experimentation. the re-design and fabrication of existing biological systems. There are two types of synthetic biologists. The first group uses unnatural molecules to mimic natural molecules with the goal of creating artificial life. The second group uses natural molecules and assembles them into a system that acts unnaturally. In general, the goal is to solve problems that are not easily understood through analysis and observation alone and it is only achieved by the manifestation of new models. So far, synthetic biology has produced diagnostic tools for diseases such as HIV and hepatitis viruses as well as devices from biomolecular parts with interesting functions. 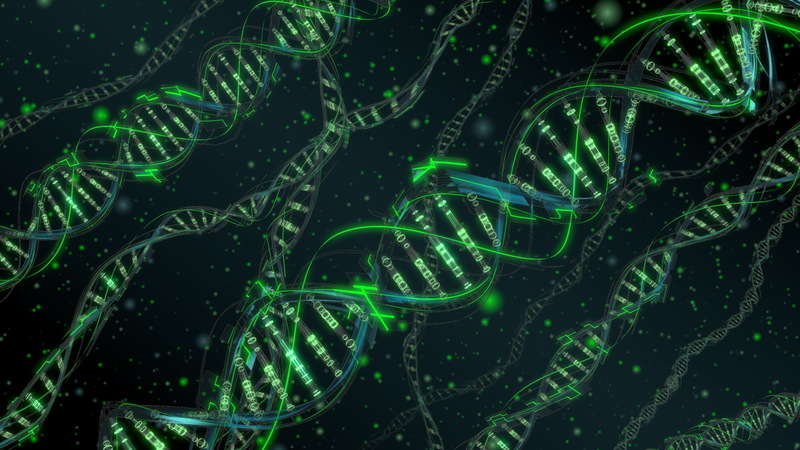 The term “synthetic biology” was first used on genetically engineered bacteria that were created with recombinant DNA technology which was synonymous with bioengineering. Later the term “synthetic biology” was used as a mean to redesign life which is an extension of biomimetic chemistry, where organic synthesis is used to generate artificial molecules that mimic natural molecules such as enzymes. In the new study, the team synthesized a stretch of circular DNA known as a plasmid and inserted it into living cells of the common bacterium E. coli. A key problem was in finding DNA BASE PAIRS that would synchronise with standard DNA and not be attacked by the DNA’s self defense mechanism. They achieved in getting the E. coli cells to replicate these semi-synthetic DNA bases, which it is capable of replicating. The new dna bases are not similar at all to standard DNA as the chemical make-ups are considerably different. “What Romesberg and his team managed to do was insert a small loop of DNA – a plasmid into an Escherichia coli cell – that’s E. coli to you and me, a bacteria that’s usually harmless but can occasionally be quite nasty, indeed. With this latest discovery MAY 7th 2014, Romesberg’s laboratory had discovered, two molecules known as d5SICS and dNaM. The goal was to get the E. coli cells to replicate this semi-synthetic DNA as normally as possible. The experiment involved the use of two new base molecules – known as d5SICS* and dNaM*, (THE name of the two NEW DNA) -, scientists found thaTht these molecules could be stably incorporated as a pair into a standard stretch of DNA known as a ‘plasmid’ molecule in vitro (in the “test tube”.). The E COLI BACTERIUM then went on to form with the plasmid DNA, which only contained natural T-A and C-G base pairs (strands of DNA) along with the best-performing unnatural base pair. Why are Scientists globally working to redesign bacterium? This is because Bacteria are the simplest known objects from the natural world that are capable of replicating when provided with only simpler components (e.g., broth). Still, bacteria are far from simple. Bacteria also provide the basic environment in which synthetic biological systems exist and act (i.e., they are like the power supply and chassis of a computer). By re-designing/refactoring a simple living system we hope to learn how to better couple (and decouple) our designed systems from their host environment. Synthetic biologists are trying to assemble unnatural components to support Darwinian evolution. Recently, the engineering community is seeking to extract components from the biological systems to test and confirm them as building units to be reassembled in a way that can mimic the living nature. In the engineering aspect of synthetic biology, the suitable parts are the ones that can contribute independently to the whole system so that the behavior of an assembly can be predicted. 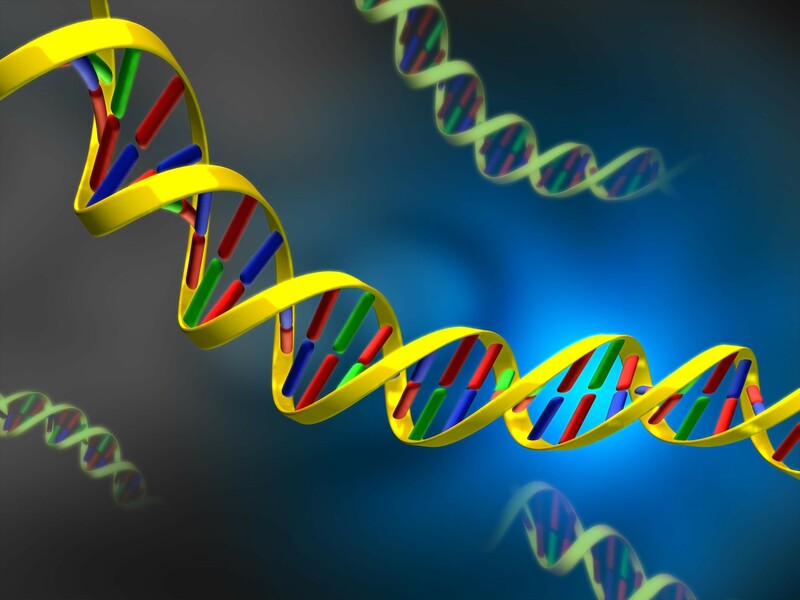 DNA consists of double-stranded anti-parallel strands each having four various nucleotides assembled from bases, sugars and phosphates which are made of carbon, nitrogen, oxygen, hydrogen and phosphorus atoms. “With analysis and observation alone, scientists convince themselves that the paradigms are the truth and if the data contradicts the theory, the data normally is discarded as an error, where synthesis encourages scientists to cross into the new land and define new theories. To conclude – DNA has always remained the same throughout Nature since the dawn of the earth, now the unknown DNA is in stark contrast to the view that everyliving thing has the same DNA. The oldest evolutionary ancestral human DNA to date is 40,000 years old and is the same make up as the DNA of everything else, now will this new UNKNOWN DNA work in finding further new discoveries in the spiralling world of DNA? Other interesting fields making breakthroughs in Science are the Proteme study, which is the study of The Human Proteome Map, which maps the proteins within the body and its functions. (Links to sites below). And Stell cell embryo research : Stem Cells have the potential to develop into many different cell types in the body during early life and growth. In addition, in many tissues they serve as a sort of internal repair system, dividing essentially without limit to replenish other cells as long as the person or animal is still alive. When a stem cell divides, each new cell has the potential either to remain a stem cell or become another type of cell with a more specialized function, such as a muscle cell, a red blood cell, or a brain cell. There are studies of both adult stem cells and embryonic stem cells.